On May 26th, 100% of proceeds will go to the Rick Hansen Foundation. In March 1985, Rick Hansen set out on the Man in Motion World Tour, a journey that would open the eyes of the world to the potential of people with disabilities. The Rick Hansen Foundation is dedicated to Rick’s life-long goal of creating an inclusive world where people with disabilities are living to their full potential. Rick and his team wheeled over 40,000 KM over 26 months throughout the Man in Motion World Tour. 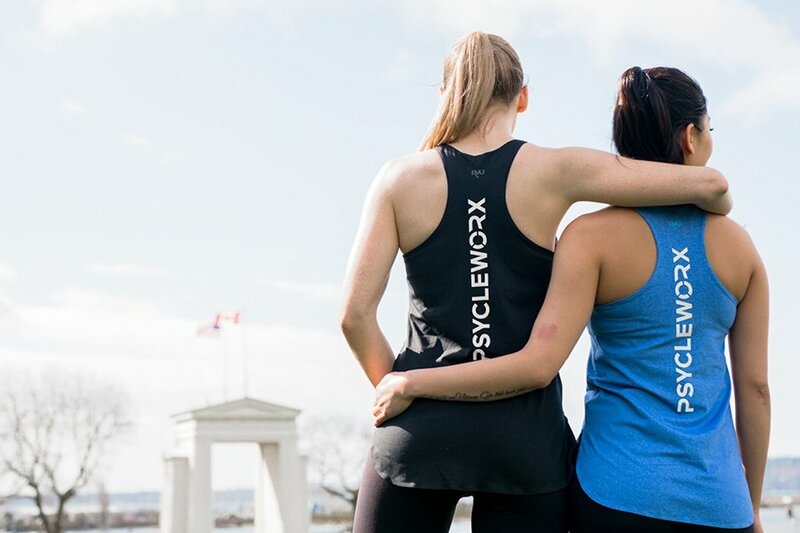 Join us on May 26th to ride in support of the Rick Hansen Foundation’s vision for a more inclusive world.